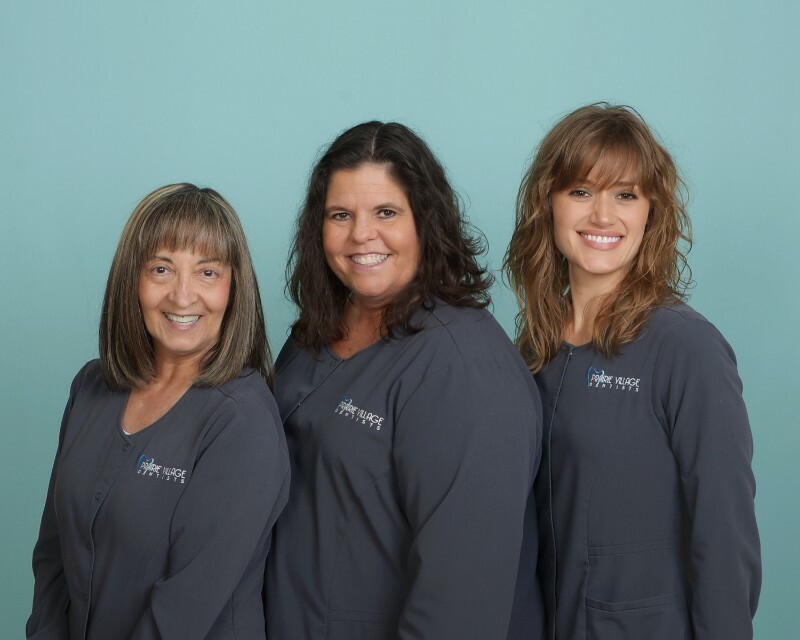 You can trust your Prairie Village, KS dentist for worry-free family dental care. Please feel free to browse our website to get a better feel of what we offer and why we are the best people for the job. 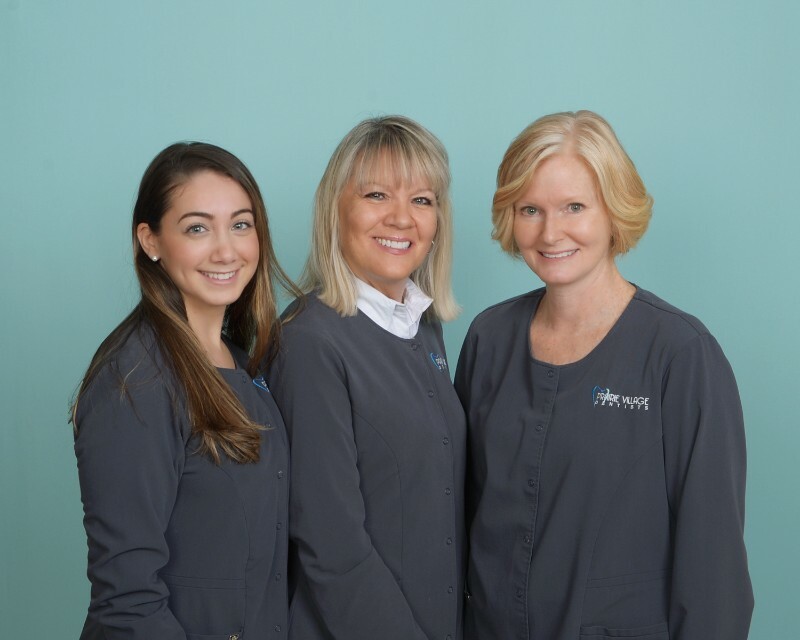 We want you to feel confident that you’re working with qualified, experienced and caring professionals when you choose us to take care of your dental health. Our approach is patient-centered, not doctor-centered. You have full control of every aspect of your dental care, from choosing the treatment you want and the materials used for dental restorations. 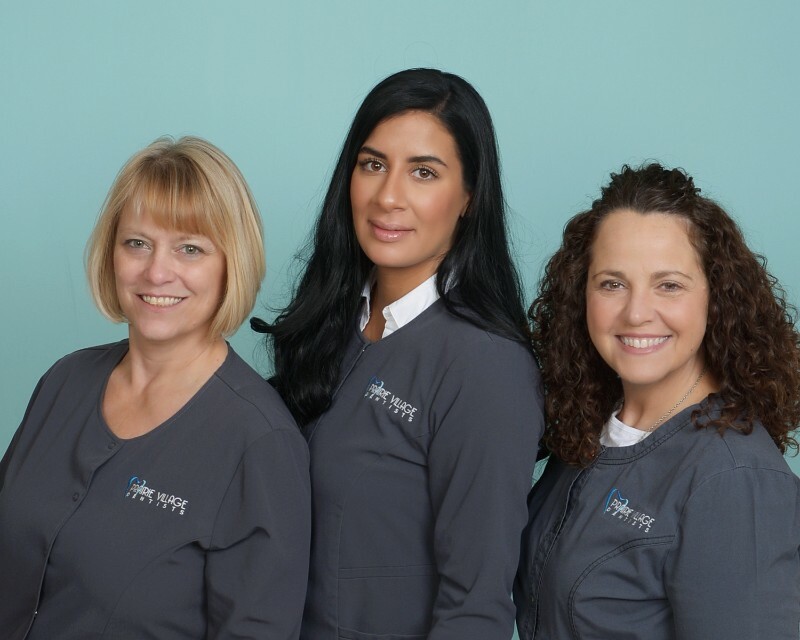 Your Prairie Village dentists try to educate and engage patients so that they understand all available options and know what to expect from each procedure. Dr. Smith has invested in the latest tools and techniques to make procedures safer, faster and more comfortable. We have low-radiation digital X-rays, soft-tissue lasers to reduce trauma and recovery time, an advanced cavity prevention system, Dental Vibe pain-free injections, single-tooth anesthetic machine, and eight dental operatories with high-screen monitors. From the moment you step into our office, we make sure that you are comfortable. We have comfy chairs you can relax in, chilled bottled water in the reception area, the latest magazines, and a wheelchair for patients who need it. If you need anything or you have questions, don’t hesitate to ask our friendly staff members. It’s hard to find another practice that is more accommodating to a patient’s special needs. Some of our patients absolutely hate needles and drugs, so we find a way to do dental work without anesthetic. Others don’t like having resin or plastic in their body, so we create glass or gold restorations. We also care for patients with allergies, wheelchair-bound patients, and patients from assisted-living facilities. Call (913) 649-5600 now or click here to schedule an appointment with your dentist in Prairie Village, KS.